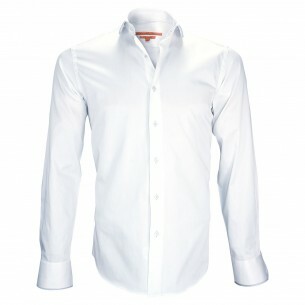 Here you will find a wide selection of dress shirts especially designed for exceptional events such as night diner or opera performance . 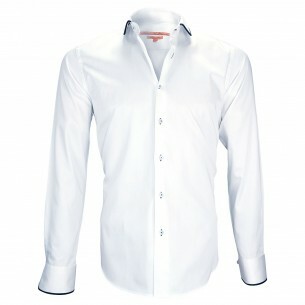 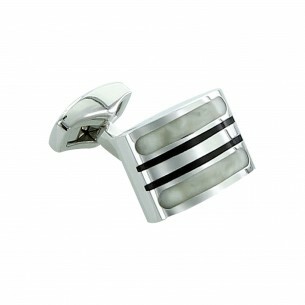 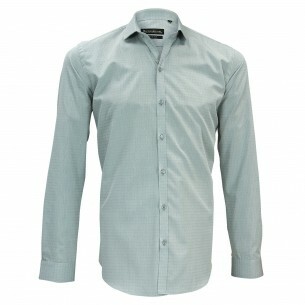 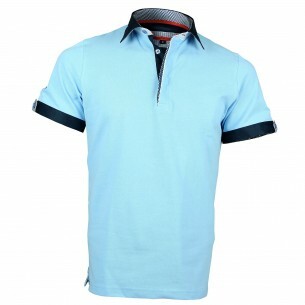 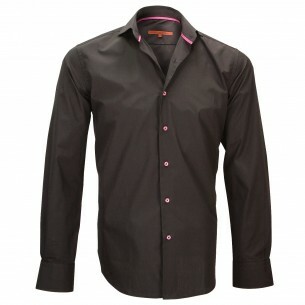 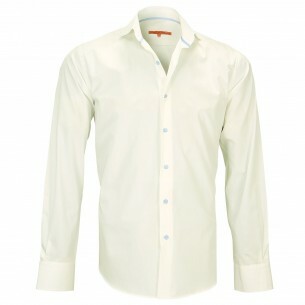 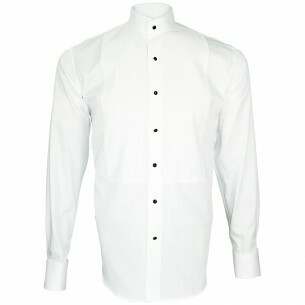 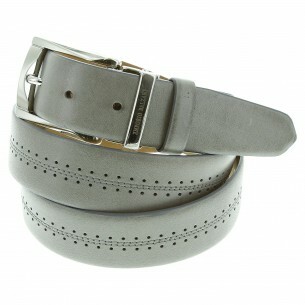 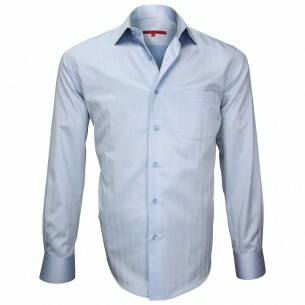 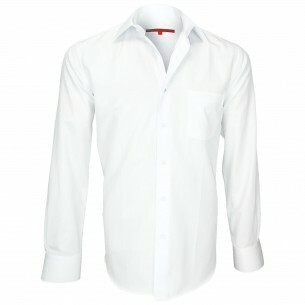 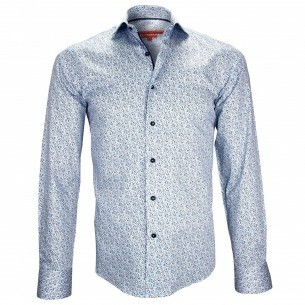 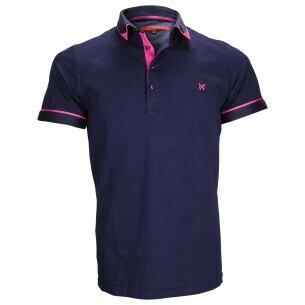 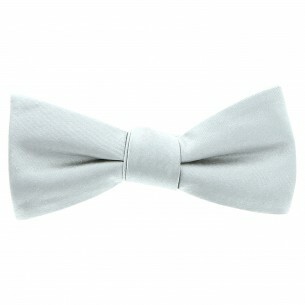 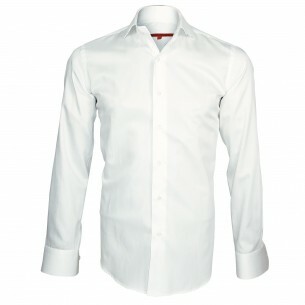 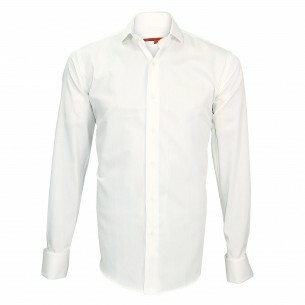 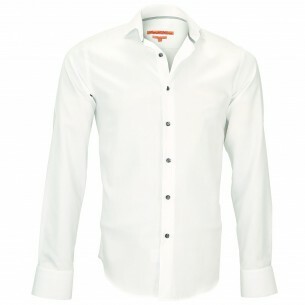 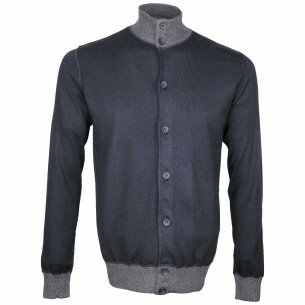 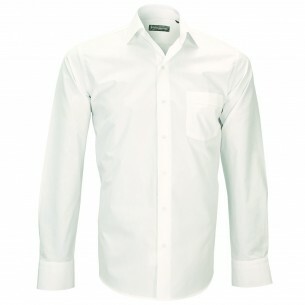 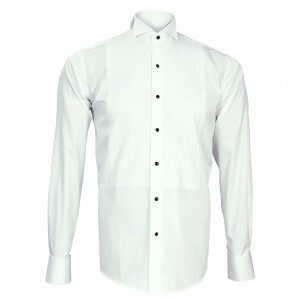 And as there are many types of events, roughly dressed and more or less formal, there are many models of dress shirts. 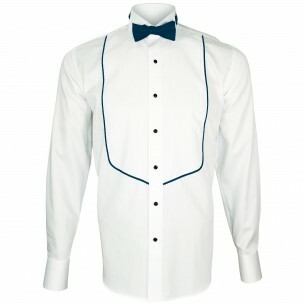 Just make your choice among the models proposed above, obviously taking into account the type of suit and tie you wear with.